Get Factory Unlocked by going to our UNLOCK iPhone Page to order the iPhone unlocking service. Your iPhone is locked to a carrier and you have found out that you can't use it when travelling or simply switch your network provider? In which case you're probably tired looking for ways to find out how to officially unlock your iPhone for free. This guide about unlocking an iPhone will give you a deep understanding of exactly what you should you do to unlock your iPhone. 1. Unlock iPhone using a software? This method will not work on any iPhones after the 3GS! Apple updated their operating system from iOS 5 and we have not been able to unlock our iPhones using Software since. If you've found a website offering or selling Software to unlock an iPhone, it is definitely a lie! Be Careful when dealing with such companies that offer a price and service too good to be true! They will either take our payment information (credit card) and reply by saying sorry we cannot unlock it at this time (while reselling your credit card info and later you find out that there is fraudulent charges on there) or they will infect your computer with malware / spyware. STAY AWAY FROM ALL (PRETENT) SOFTWARE UNLOCKS FOR iPhones as it is just not possible! 2. 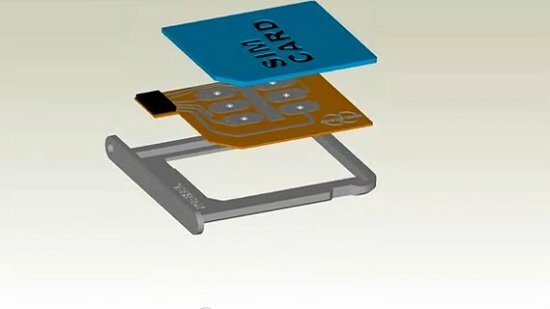 Unlock iPhone using a Gevey SIM? How to unlock iPhone with CanadaUnlocking.com? Step 1: Go to: Select your iPhone Model from the list!